As we know, most of purchased and protected iTunes music files are in AAC audio format, so you can't copy and share the songs directly. It is inconvenient if you want to play the songs on other media player or edit them. No worry now, this article will show you 3 easy ways to convert iTunes Music to MP3, including DRM protected and unprotected iTunes music. MP3 is an universal music file format, it is compatible with most media players. 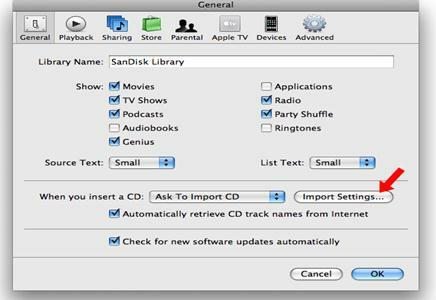 Hope these methods can help you to convert your AAC audio files iTunes music into MP3 successfully. 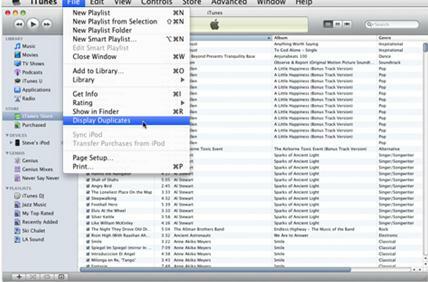 It will be an easy way to convert iTunes music to MP3 with the help of iTunes music converter. Here iTube Studio is the highly recommended iTunes music to MP3 converter that allows you to record iTunes music and turn your iTunes music into MP3 format. 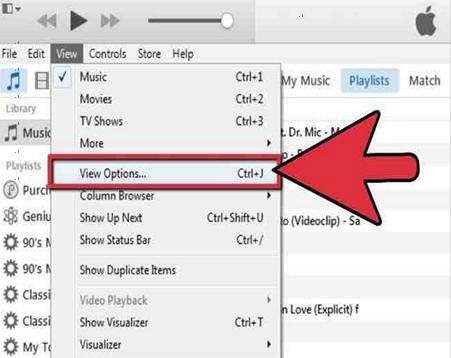 You also can directly download YouTube to MP3 then import to your iTunes library. 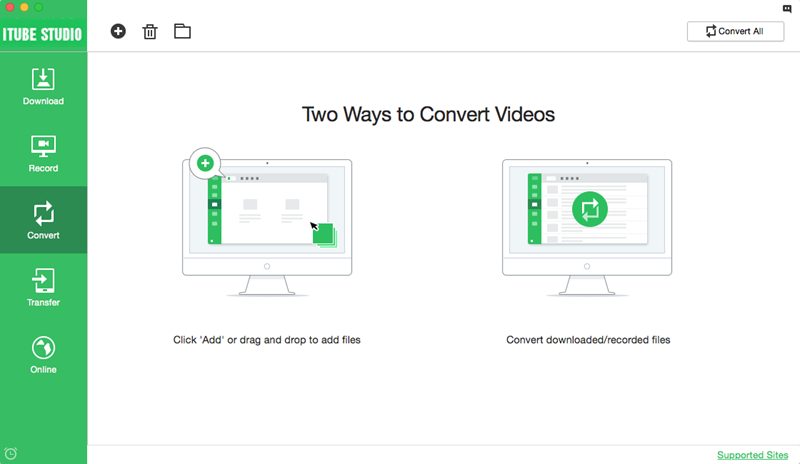 This smart program can both convert the new downloaded videos and your desktop videos. Just try it out. 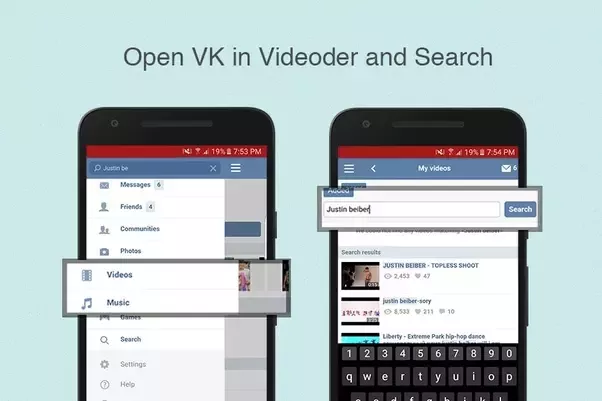 One click to download videos or music from 10,000+ video sites like YouTube, Netflix, Vimeo, Vevo, etc. 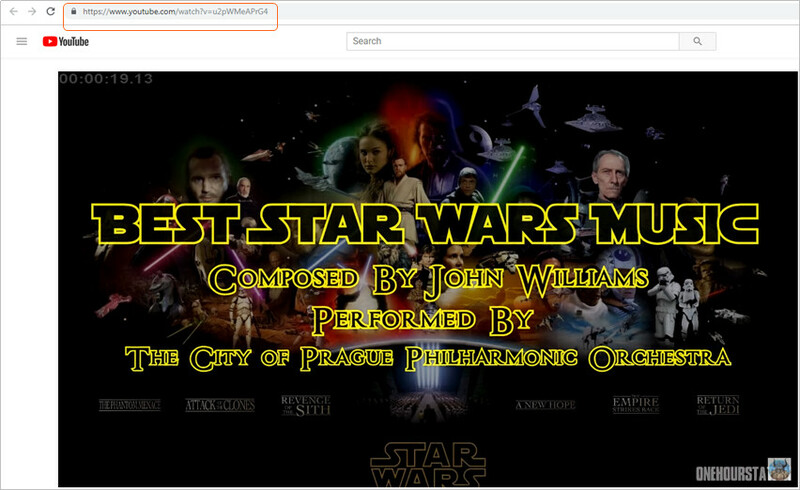 Support to directly download YouTube to MP3, or convert downloaded videos to MP3 or other audio formats. Built with a well-balanced media recorder which allows to record any music or videos online. 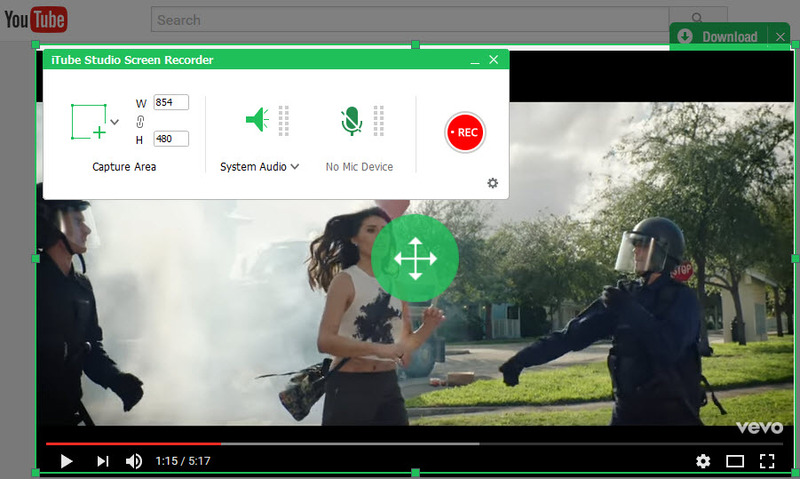 Convert videos to any format if you want to play them on other protable devices. 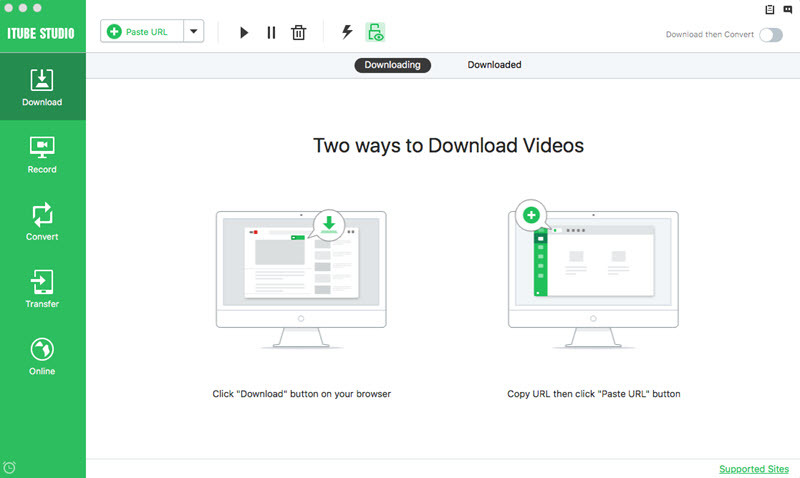 Batch download multiple video or music files at the same time with 3X faster speed. Transfer downloaded iTunes AAC music files to portable devices to enjoy on the go. 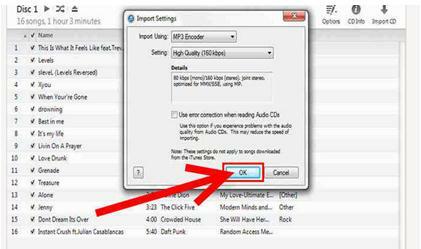 Launch the iTunes music to MP3 converter and go to the main interface. 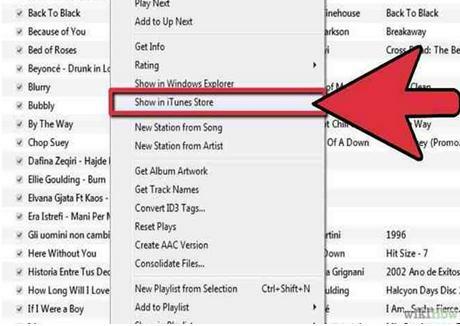 First go to the "Record" tab and click the "Record" button on the top of the window, and go to the iTunes to open the video or music video you want. And then click the "REC" to start record iTunes music. 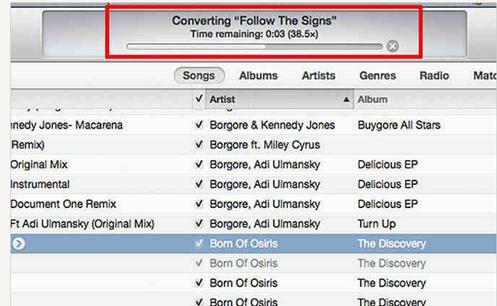 In case you have got iTunes music, import the iTunes music to the converter. Just go to the "Convert" tab and click "Add" icon on the top to import the iTunes music you want to convert to the program. The iTunes music will be listed in the music list. Now you can click the "Convert" icon beside the music and choose MP3 as the output format. The iTunes music will be converted to MP3 then. 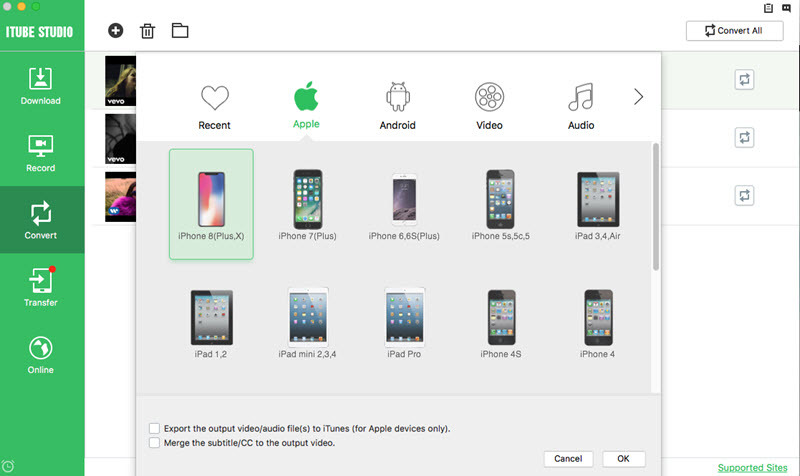 First you need to check if the files are protected type: In iTunes, click the view menu and select View Option. See to it that the box next to Kind is marked with check. This will display the Kind column in the library and it will show tracks that are protected in the Protected Column. Upgrade the songs by right clicking on them and select upgrade. There will be a charge of $0.30 fee for each song upgrade. Once upgraded, the file can be now converted. Important: You should know that generally, conversion will have some adverse effect on the file that you want to be converted. Either there will be some minor sound difference like decrease or increase in noise, or it might damage the files. 1. Then Open iTunes Preferences. Windows: Choose Edit, Preferences. Mac: Choose iTunes, Preferences. Click the General Button and the Importing Setting afterwards. 2. 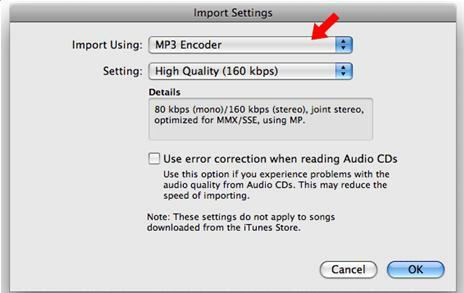 Then from the Import using menu, choose the MP3 encoding format. Save the settings by clicking OK. 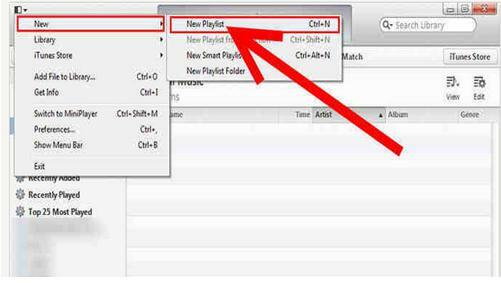 Select the tracks that you want to be converted by pressing CTRL + right click on the tracks. You will now have the Create MP3 Version option. Click it and wait for the process to be completed. 2. Add the files you want to be converted in the playlist by dragging them in the new playlist. 3. Burn the playlist. 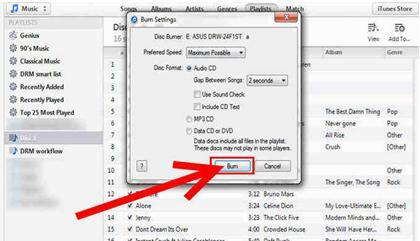 Make sure that you configure everything in the Burn Setting Menu of iTunes. 4. Wait for the burning process to finish. Change your import setting to your specification. This time Select MP3 Encoding. 5. Import the song back to iTunes. This will take about 10 minutes depending on your number of tracks. 6. Once the iTunes has finished importing the CD, go to your music collection then click FILE, Display Duplicates. 7. Delete the DRM protected one. Examine the songs just to be sure. Your newly imported files are now in mp3 format. You don't need to pay any cents for that. You just have to use a Blank disc in this procedure. Since the file is already unprotected. All we have to do is to repeat the second part of the first scenario. Step 1. Then Open iTunes Preferences. Windows: Choose Edit, Preferences; Mac: Choose iTunes, Preferences. Click the General button and the Importing Setting afterwards. Step 2. 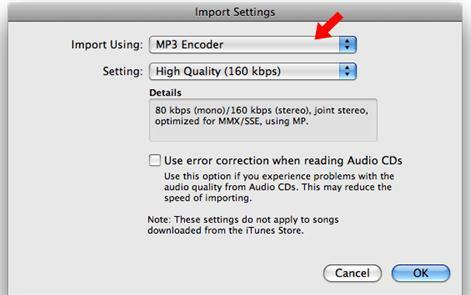 Then from the Import using menu, choose the MP3 encoding format. Save the settings by clicking OK. Select the tracks that you want to be converted by pressing CTRL + right click on the tracks. You will now have the Create MP3 Version option. 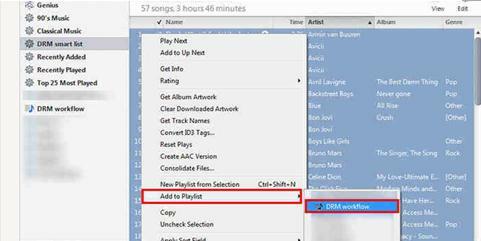 Click the Create MP3 version option and let the program process the conversion. This will take time depending on the number of tracks you want to convert.